Dubai: Dubai Investments PJSC [DFM: DIC], the leading, diversified investment company listed on the Dubai Financial Market, has announced the appointment of Dr Rashid Abdulla Al Haji as General Manager of Properties Investment LLC [PI] – owned 70% by DIC and 30% by Union Properties & engaged in investments and development of real estate projects across the UAE. Dr Al Haji, a UAE national, is responsible for overseeing the management of all high-value assets of Properties Investment as also sales, leasing, acquisition, facilities management, property management and valuation functions. 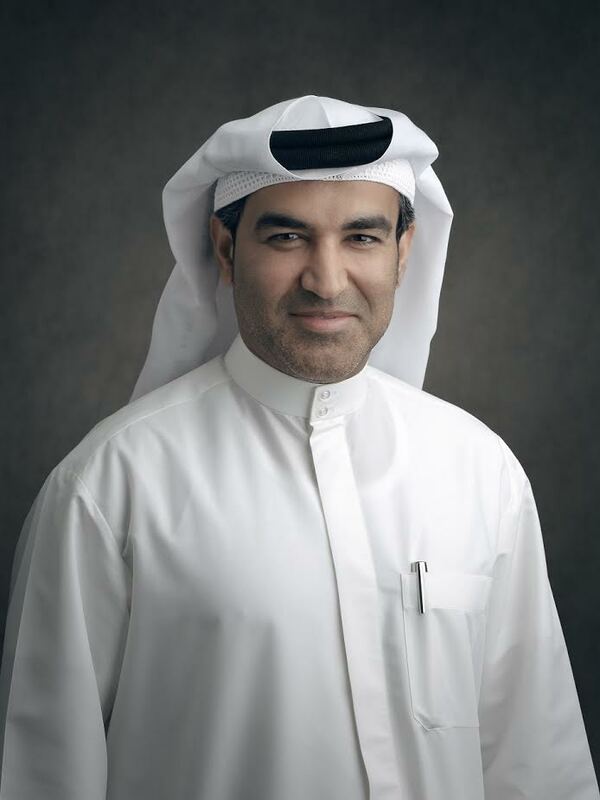 An industry expert with 24 years’ experience in property management, sales and marketing & investment management, Dr Al Haji has earlier held senior management positions, including Executive Vice President – Property & Asset Management at Deyaar Development PJSC, and Sales & Marketing Manager at Dubai Investments Real Estate Company [DIRC], a subsidiary of Dubai Investments, among others. A Ph.D. in property and investment management from Lahaye Global University, Holland, Dr Al Haji has also successfully completed a number of training courses in sales and marketing and property management at leading educational institutions worldwide. Properties Investment’s portfolio includes the Green Community and Courtyard by Marriott in Dubai Investments Park. The company is currently developing the Green Community West Phase 3, offering a mix of residences encompassing 210 townhouses as well as 16 duplex apartments, as also retail and recreational areas.